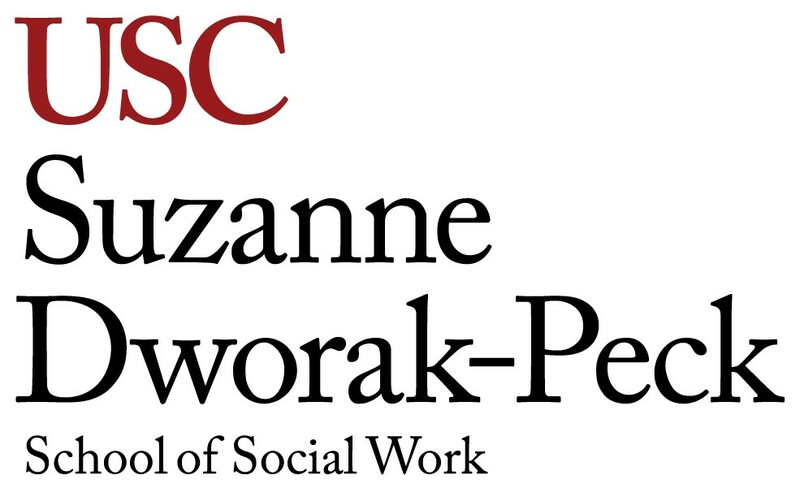 Medical social worker with research focus on organizational change and diffusion of innovation. Dr. Bikson is a clinical associate professor in the Virtual Academic Center. Bikson’s career integrates social work education, practice and research, with an emphasis in health care and gerontology. She has taught social welfare policy and advocacy, research and program evaluation, human behavior in the social environment, gerontology, grief and bereavement, death and dying. Bikson’s clinical work primarily has been in the area of palliative care, hospice and emergency department practice. 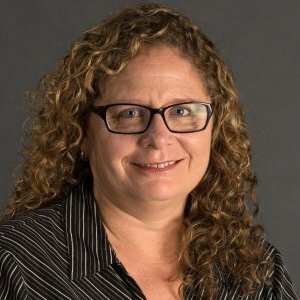 Her research interests have multiple foci, including innovation diffusion, organizational change, interdisciplinary team service technology, primarily employing case study and qualitative research methodologies. Bikson’s current research centers on palliative care as an innovative interdisciplinary team technology. Bikson, K., McGuire, J., Blue-Howells, J., & Seldin-Sommer, L.
Primary care physicians and clinics have become the frontline of health care for most Americans—they are the first point of contact and the source of both treatment and referrals. Psychosocial problems, such as difficulty with finances, family, housing, and work, are associated with a high demand for medical care in primary care practice, yet little is known about the prevalence of psychosocial problems in primary care settings. The purpose of this study is to assess the type and level of psychosocial problems in primary care patients by examining patient and provider perceptions at the Veterans Affairs Greater Los Angeles Healthcare System (VAGLAHS). A purposive sample of 684 veterans and a convenience sample of 59 providers anonymously completed the Social Needs Checklist. Patients reported an average of five psychosocial problems, with finances, personal stress, transportation, employment, and legal issues being the most prevalent. Thirty-two percent of patients indicated a desire to see a social worker. Provider and patient differences were compared. Provider estimates of patients' problems were consistently lower than patient estimates in all psychosocial problem areas except need for nursing home placement and problem drinking or drug use. Implications for social work in primary care are discussed.